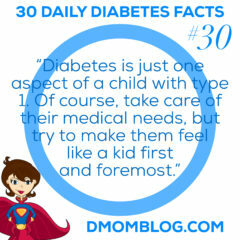 Leighann Calentine is the author of the book Kids First, Diabetes Second and the website D-Mom Blog. She is married with two children, has a graduate degree, and works for a major university doing research. 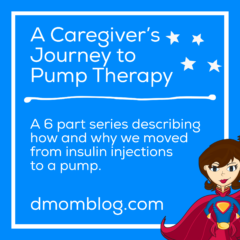 Her daughter “Q” was diagnosed with Type 1 diabetes in May, 2008 just a few months shy of her fourth birthday. 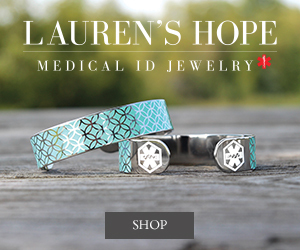 Her son “R” was diagnosed with a bicuspid aortic valve, which is a congenital heart defect. Both children are thriving. Located in Illinois, Leighann is available for travel to Chicago, Indianapolis, and St. Louis, as well as trips by air. Read more about D-Mom Blog. See recent press and blog coverage. Hire her for freelance work or social media consulting. 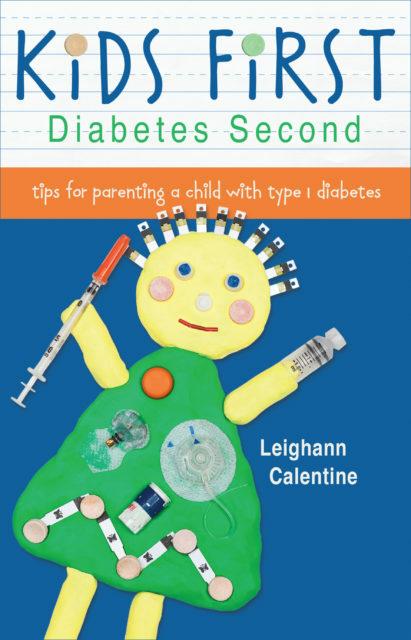 Leighann is the author of the book Kids First, Diabetes Second which was published in the summer of 2012 and is receiving great praise. National Wildlife Federation Be Out There Founding Mother: As a founding mother, Leighann and her family took a week long challenge to spend an hour outdoors every day. Read about her family’s experience with the National Wildlife Federation’s Be Out There Challenge. 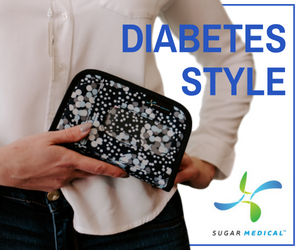 Diabetes Advocates: Original member of The Diabetes Advocates, a not-for-profit program that pools the resources of its members to do promotional activities that are too difficult or expensive to do independently. 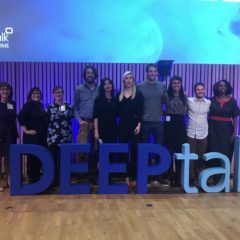 Social Media Summits and Forums: Leighann has attended social media events around the country for various diabetes-related companies including Roche, Medtronic, Sanofi, and Lilly. Healthline: Included in The 17 Best Diabetes Blogs of 2012. 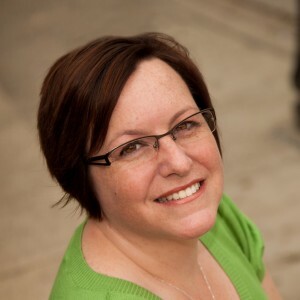 Diabetes Hero: Named by Accu-Chek as a Diabetes Hero Torchbearer in October 2011. ShareCare Now: Included in the Top 10 Online Influencers in diabetes in November 2011. Wego Health: Nominated for a health activist award in the “Advocating for Another” category in December 2011. Parents Magazine: D-Mom Blog was nominated in 2011 for the Best Kids Health Blog. Product Reviews: She often talks about products that her family purchases and uses right here on D-Mom Blog. 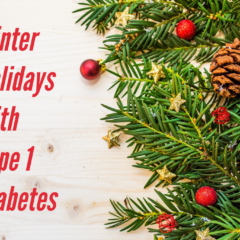 If you would like your diabetes- or food-related product, company, or program reviewed on D-Mom Blog, please use the contact form.